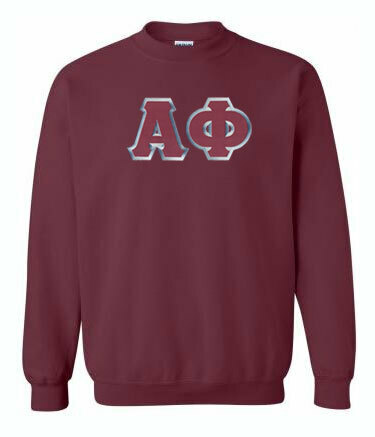 Save big on your fall semester Greek apparel with the Greek letter crewneck sweatshirt from Greek Gear. 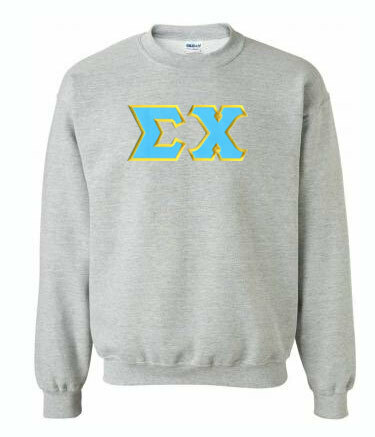 This unisex Greek sweatshirt features large, sim-stitched letters across its chest. 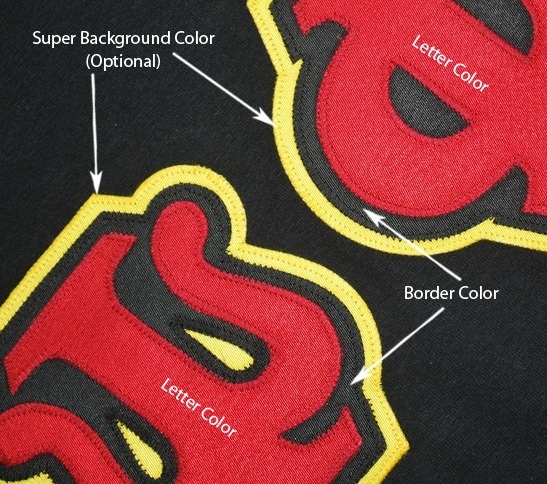 These embroidered letters are heat-applied while retaining the look of sewn-on patches. 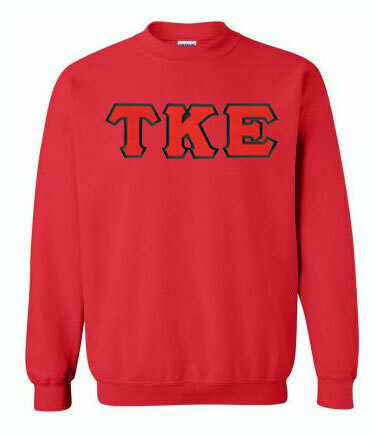 Let us know which of our dozens of fraternity and sorority options is yours, and we'll put your letters on the crewneck sweatshirt. 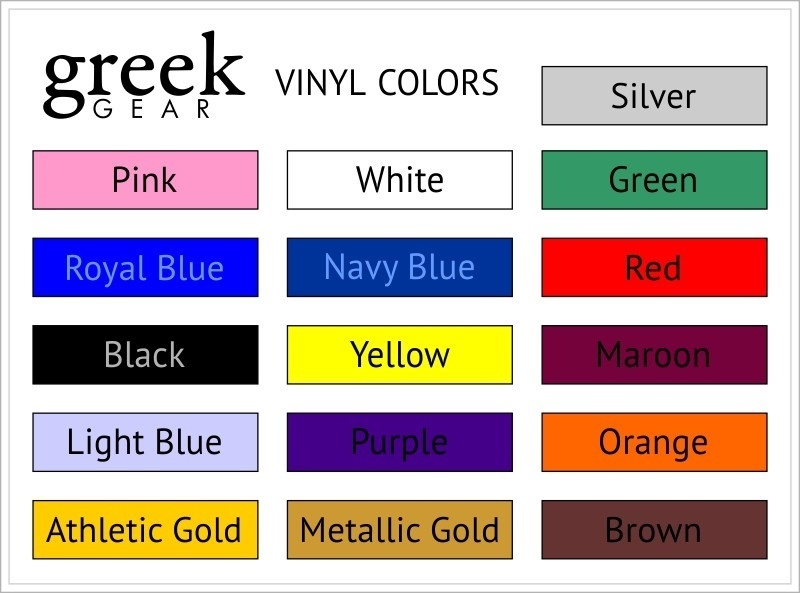 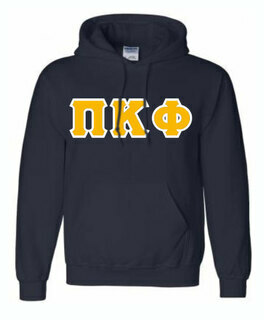 These letters feature pre-chosen color combinations that are based on the colors of your Greek group. 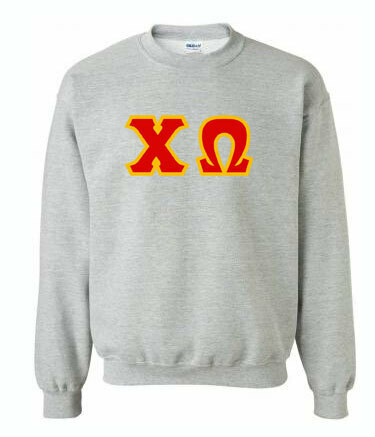 Just because we offer our crewneck Greek letter sweatshirts at such affordable prices doesn't mean that we don't value great quality. 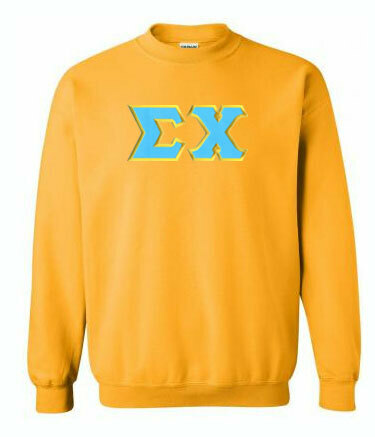 These stylish sweatshirts are made from heavyweight fabric that is intended to keep you warm in cooler months. 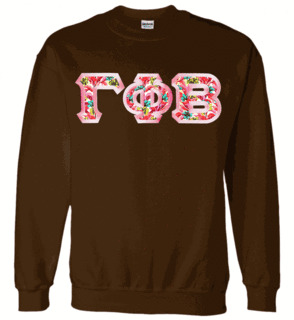 These sweatshirts also feature classic styling with rib-knit sleeve cuffs, collars and bottom hemlines. 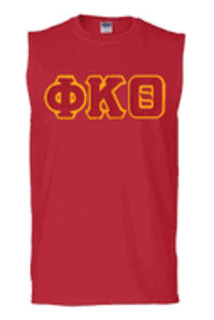 They come in several unisex sizes, but run large, closer to men's sizes. 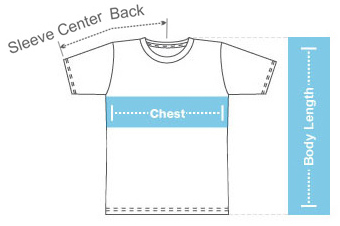 Women may need to size down when they place their orders.